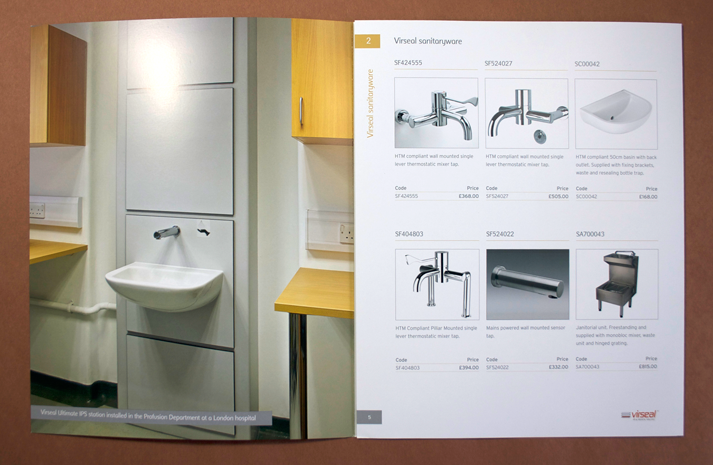 Stirling Medical and Scientific are specialist suppliers of modular storage systems for medical and pharmaceutical environments. 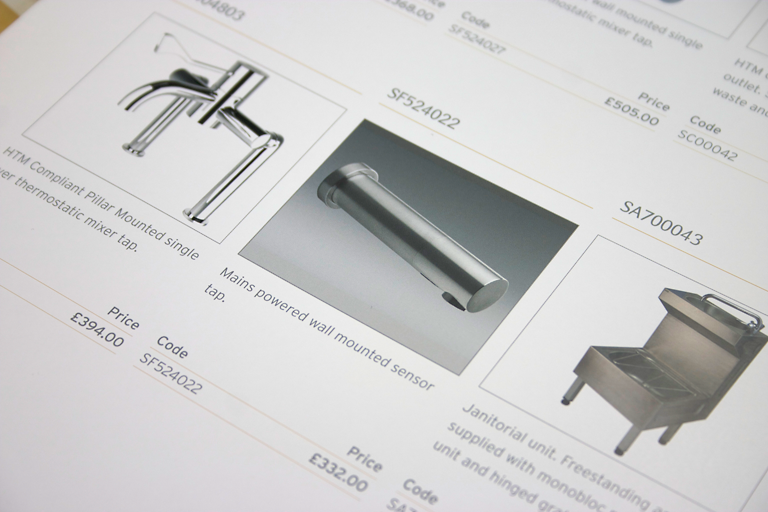 We have worked with Stirling for more years than we care to remember on a range of printed materials. 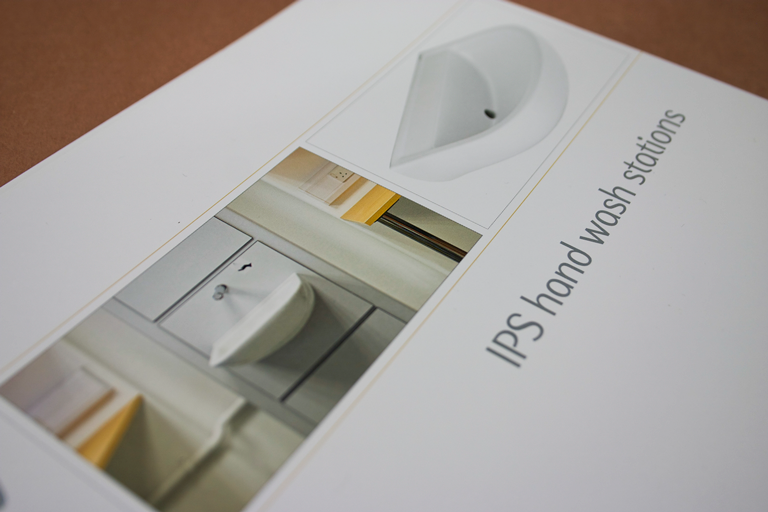 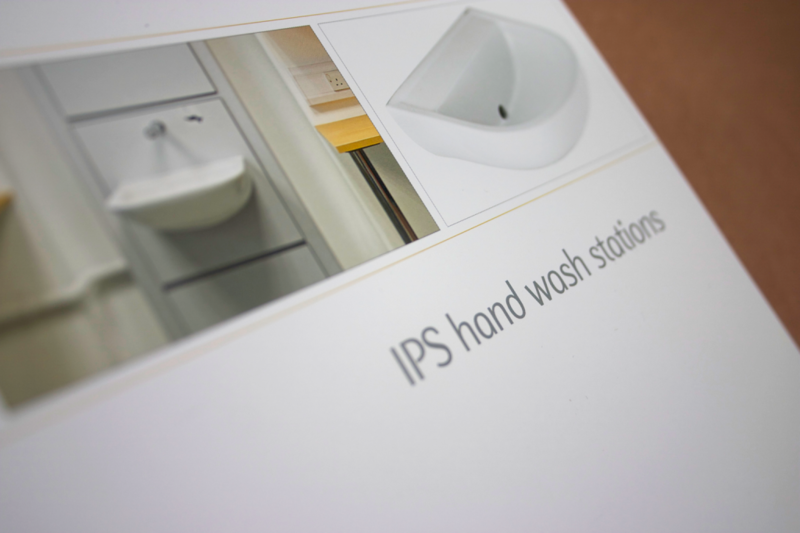 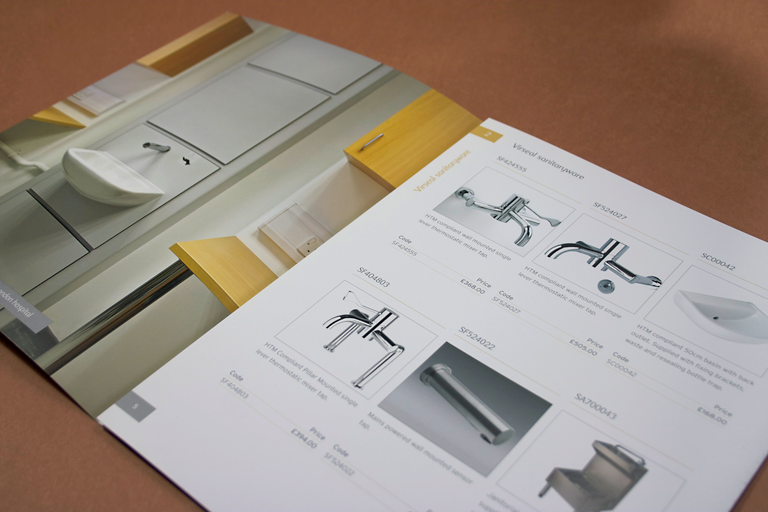 Shown below is a recent brochure we have produced for them.